275 Taylor Mill Rd. exit to right on Hands Pk. Left on Tripoli, left on Juarez Circle. House on the left. 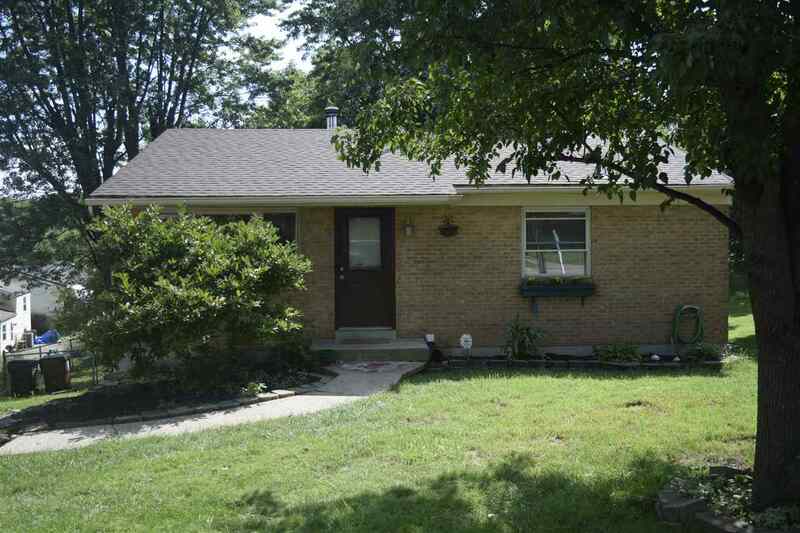 This lovely 3/4 br ranch features hard wood floors throughout the first floor. Lower level is partially finished with a large family room, wood burning fireplace, laundry room and 4th br. The oversized two car garage is detached and makes the perfect work area, storage & more! Call today for a showing!